Scott focuses his practice on defense of claims in the areas of personal injury and wrongful death, products liability, professional liability, dram shop, premises liability, transportation, and construction defects. Scott has represented clients in bench and jury trials, and before the Arizona Court of Appeals. Prior to joining Resnick and Louis, P.C., Scott was a named partner in a preeminent civil litigation law firm. Throughout his 20 years of practice, Scott has focused on defense of complex civil litigation matters. 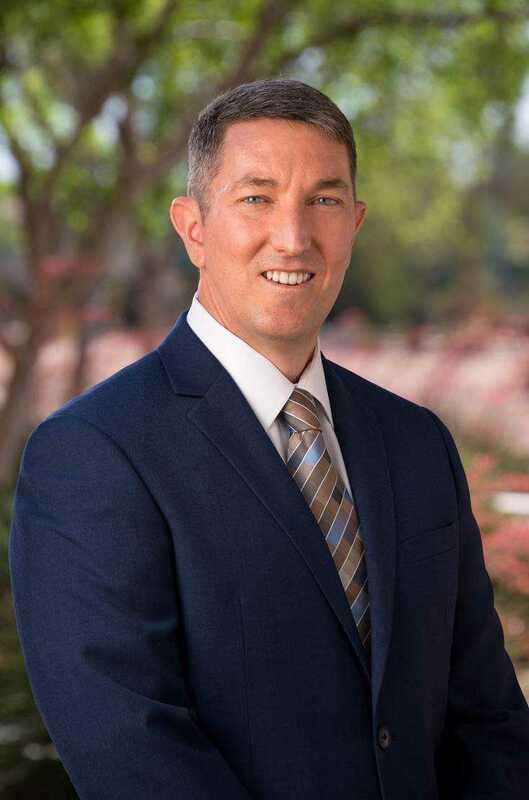 While in law school, Scott earned the Moot Court Competition Outstanding Brief Award, and was selected to serve as a Note and Comment Editor on the Arizona Journal of International and Comparative Law. While in school, Scott clerked for the Pima County Prosecutor’s Office. Following graduation, Scott clerked for the Hon. John M. Quigley in Tucson, Arizona, before starting his career as a civil litigation attorney in Phoenix.